I would like to express my sincere appreciation to you for offering continuing education courses to agents. 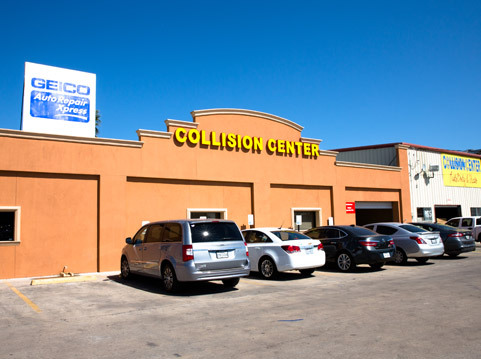 Collision Center Auto Body and Glass has exemplified a true commitment to the clientele you serve directly, as well as bettering those of us who may serve that same clientele in a separate capacity!" Providing you with the education you need to succeed. If you’re an insurance agent and you’d like to join us for our 5th Gear Enterprises LLC education classes, please sign up below. 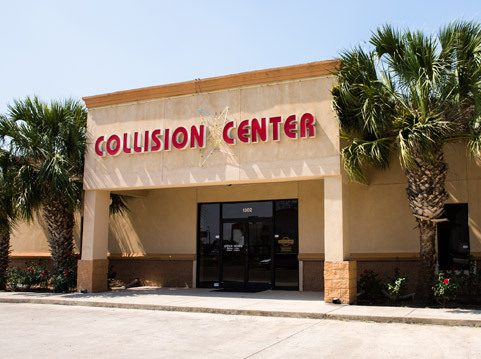 At Collision Center we take pride in taking care of your auto body repair needs. 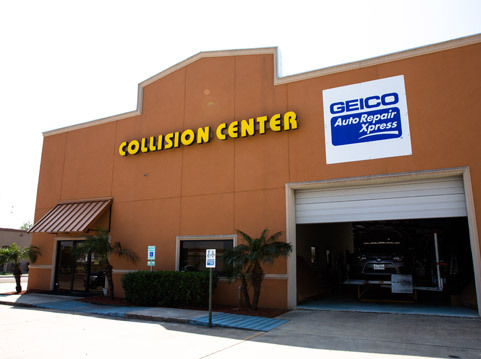 We understand, your worries, fears, doubts, and we’re here to take care of you, from the time you walk through that door, and leave with your vehicle fully repaired. Our certified technicians are prepared to get you sorted.